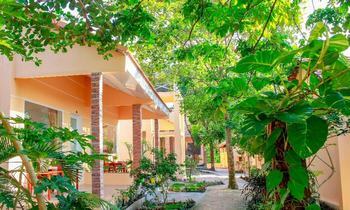 Thousand Stars Resort is an ideal location on Phu Quoc island where to stay will all the convenient amenities and comfortable staying atmosphere. One side is cliffs, the other is Bai Truong sandbank spreading out to the horizon. In front of you, the sky and the sea intermingle with countless twinkle stars and fishing boat where man and nature come together. 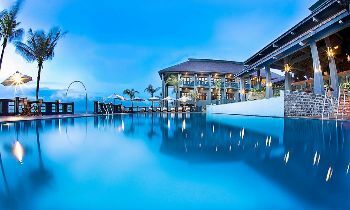 Thousand Stars – the name of a new resort which is located in the windy hill, with harmonious architecture, with animal statues set up meticulously along a road to the bedrooms, seafood restaurant, fresh water bathroom, changing room by the sea. Wallowing in the warm, clean sea with friends or family, and enjoying countryside seafood, or sipping a few glasses of beer, or sitting with a cup of coffee is marvelous. A natural, peaceful and quiet lover can not help falling in love with the above sunset. All difficulties of studying, working and daily life arrangements seem to get rid of completely and starting new feeling, new plans for tomorrow. 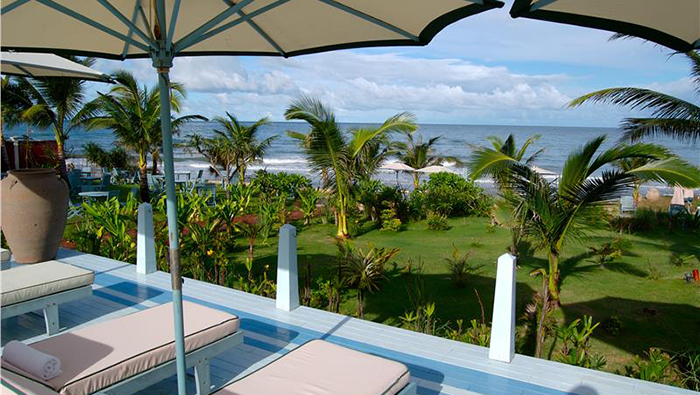 Hotel with 50 comfortable and air-conditioned bedrooms by the sea. 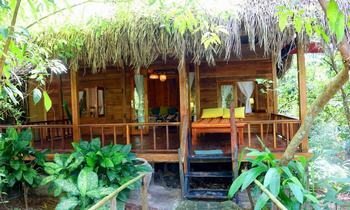 Each is well appointed with air-conditioning, private shower room, and separate toilet, IDD telephone, TV, fridge, etc. 300 seats airy seafood restaurant with local experienced cooks. Hurry up to come and join our Phu Quoc tours to enjoy that full of romantic nature beauty. 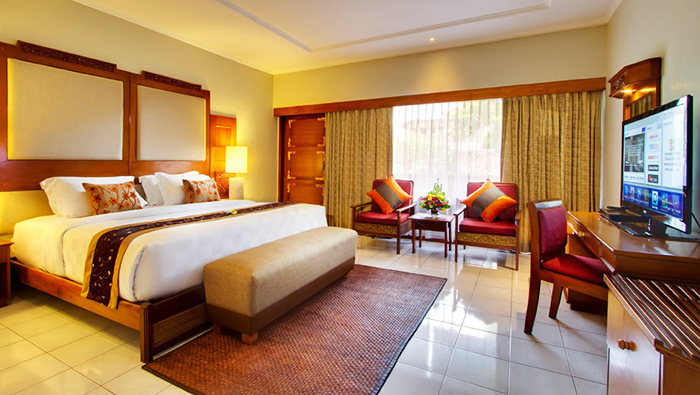 Thousand Stars is really an ideal destination for your holiday. For further information, feel free to contact us or visit our website. Thank you and hope you will have a great time here.